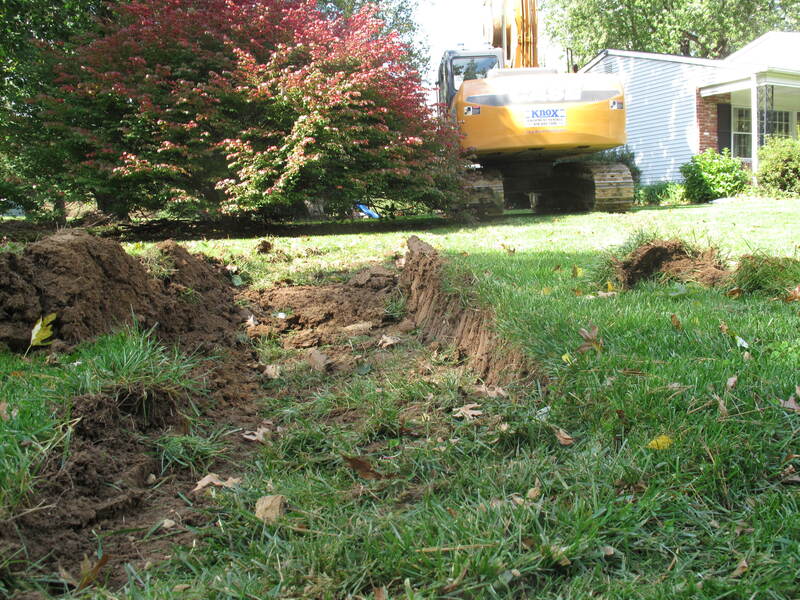 Geothermal – What Will The Neighbors Think? Here’s some video of the driver getting it off the flat bed. 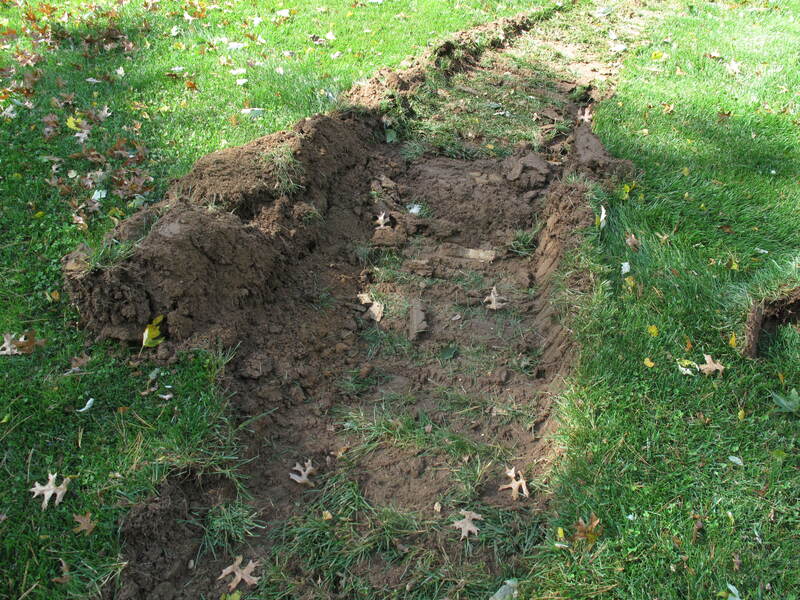 The driver told me before taking the front end loader off the flat bed that it would do “minimal damage” to the lawn. If this is minimal I can only imagine what is going to happen to our back lawn tomorrow. More video and pics on Friday or Saturday! It’s been a couple days since my last post and a lot has happened. Again, I will tell the story in pictures. Our half attic…with the light on it looks kind of monstrous. I have lots of insulation to add to the floor and then we’ll have space for all the stuff we had to move out of the garage. Here is where all my garage storage went. 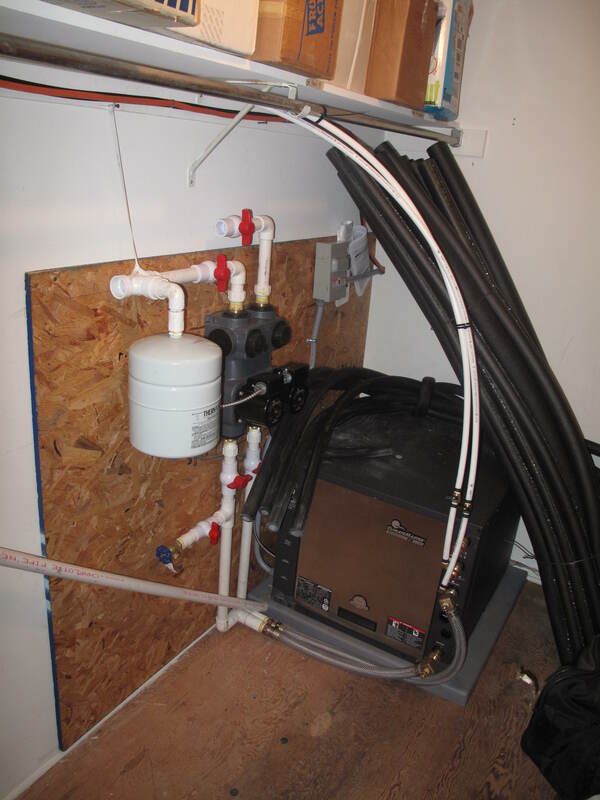 This is the geothermal heat pump. 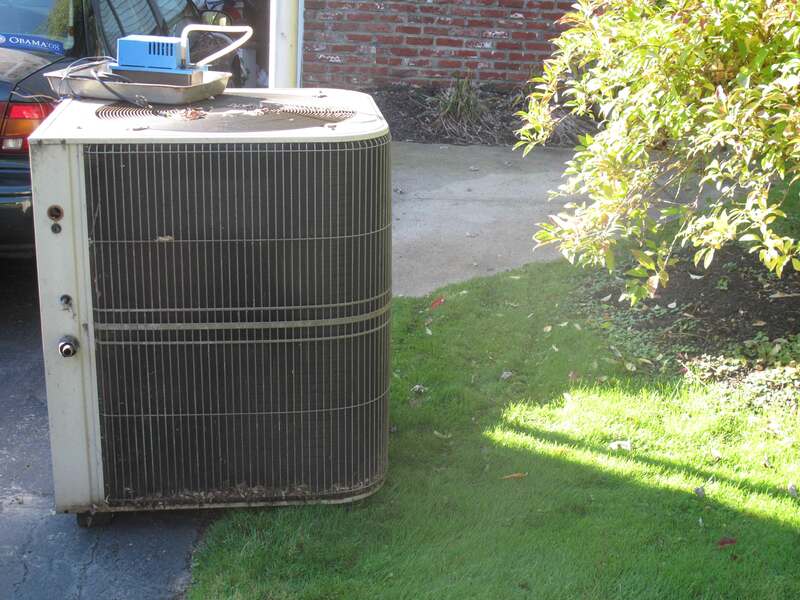 It is like having your AC condenser unit inside your house. And it takes up just about as much space as you’d think. 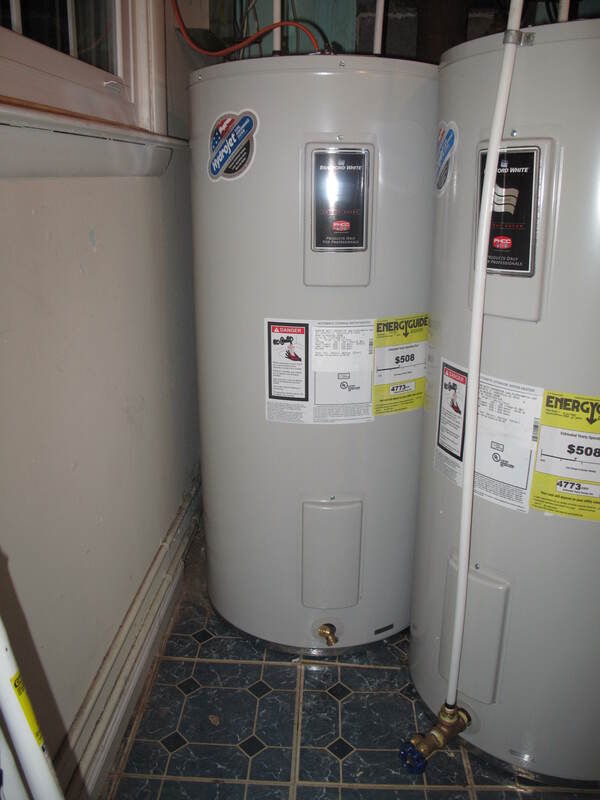 And speaking of space, here are our two new water heaters. Well, the one of the left is actually a storage tank for pre-warmed water from the heat pump. That way the one of the right won’t have to work as hard to heat the water. It’s an important part of the system because it is the part that qualifies us for the low interest loan and tax credits that are making this all possible. But it sure does take up A LOT of space! This tube, that looks like it is puking pink cotton candy, is attached to the single return. We used to have two returns but are now down to one….which just means I have more drywall works to do…and one less air filter to buy. Here’s a preview of my next post….and tomorrow’s activity. 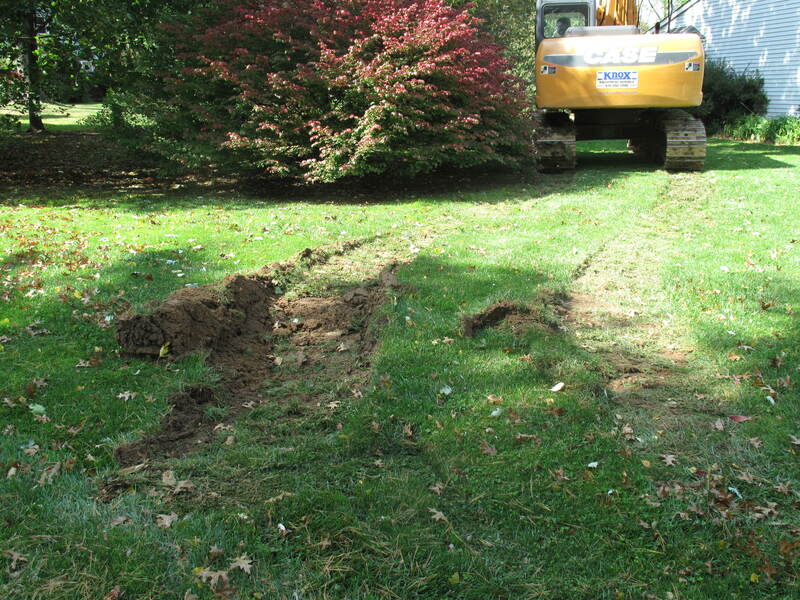 This week began the construction phase of our geothermal project. I think it best to tell a story in pictures. 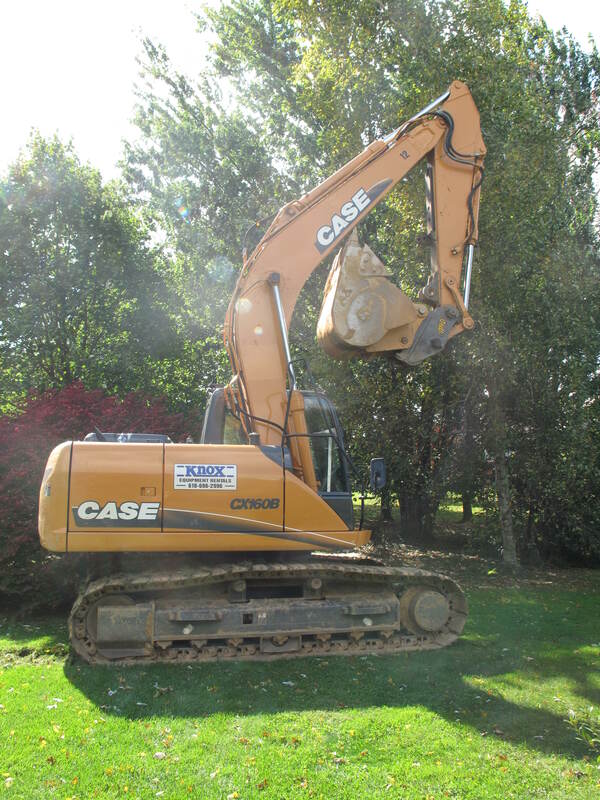 This is our old unit sitting on the driveway….man that thing is big. 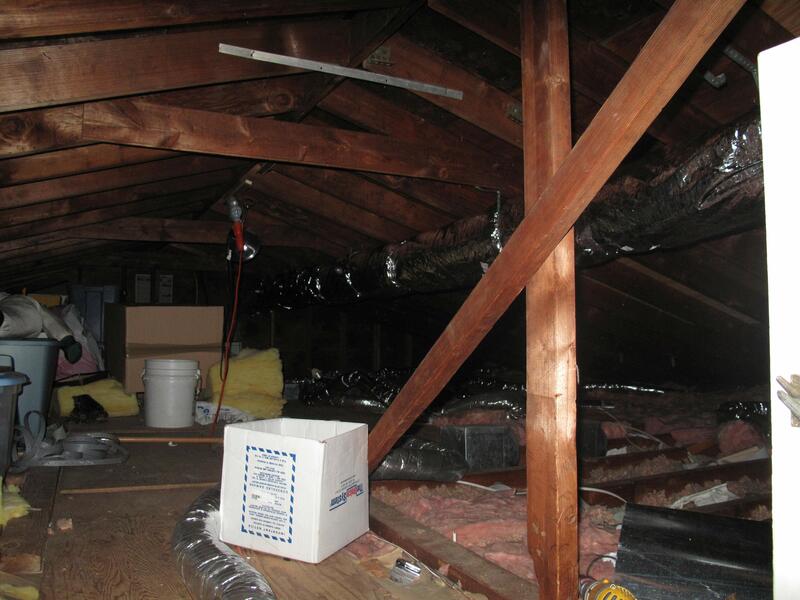 Here’s our lower attic (above the dining room, kitchen, playroom) before the demolition. 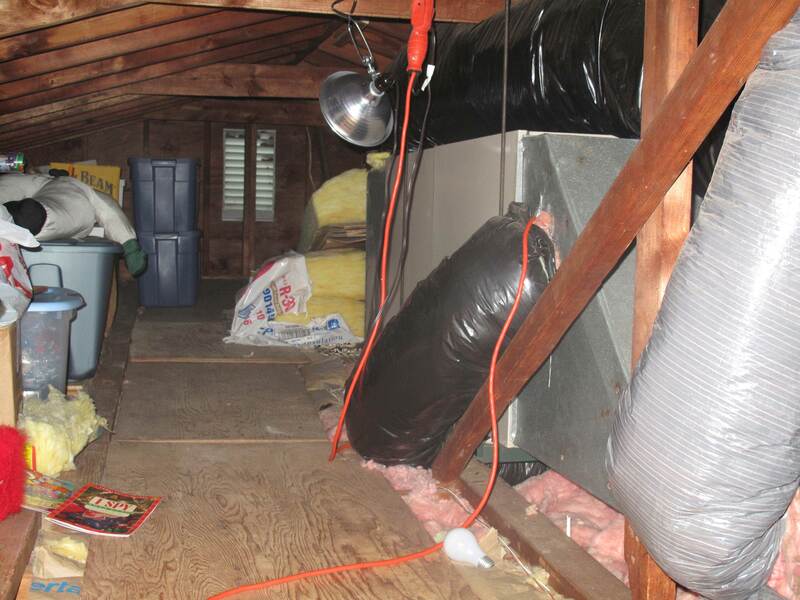 And here’s the lower attic after removal of the air handler and the addition of the tubing. Look at all the SPACE for STUFF! 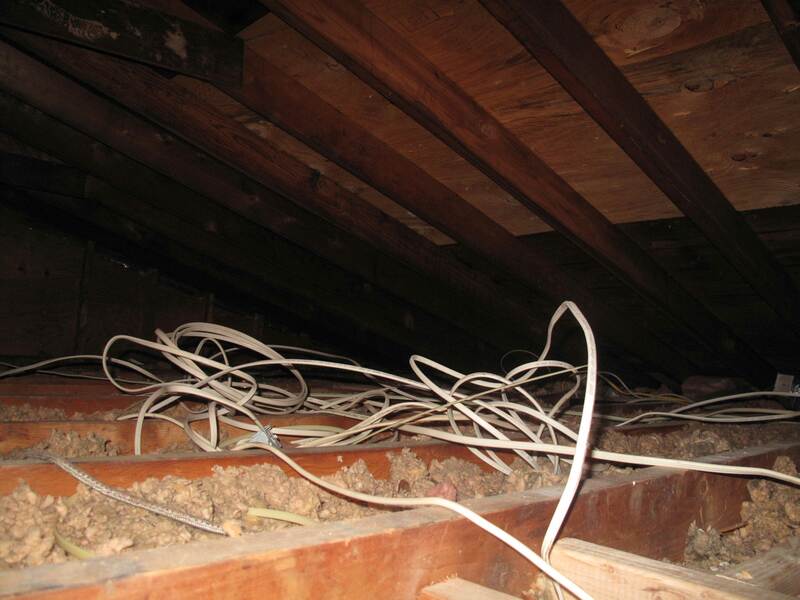 This is the upper attic…a mess of wires and partial insulation. I’ve got to enclose the high hats and get an insulation company in to add to this space. Here is our new air handler. It is smaller, hangs farther from the floor, and is in our upper attic. So it is completely out of the way. This is the corner of our bedroom. 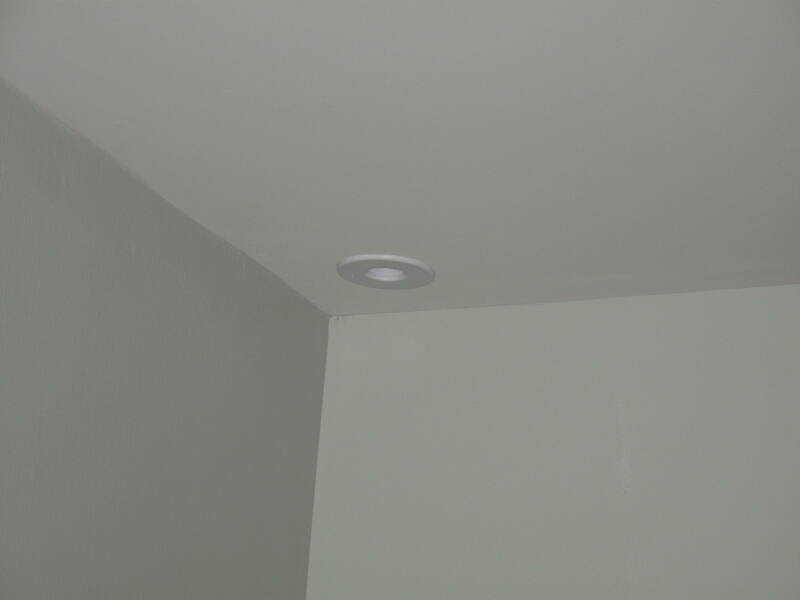 And that little circle is the air vent in the ceiling. 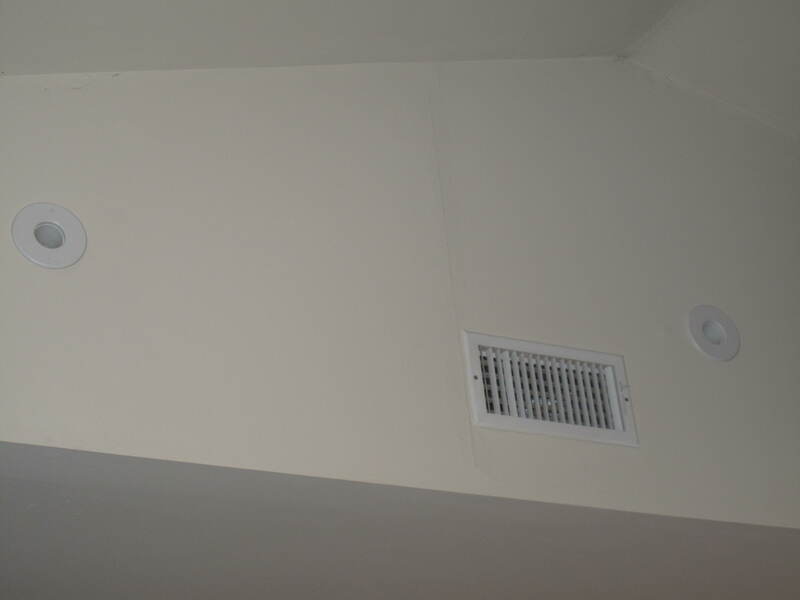 Here are the other two vents in the bedroom. You can see the difference between the old vents and the new ones. There is a bubble that some people live in. In fact, I think we all live in our own bubbles. But one thing that 95-99% of us can agree is that some peoples’ bubbles are less valid than all others. Case in point are the mortgage traders from Lehman Brothers. You remember Lehman Brothers…they almost destroyed the world’s economy with their AAA rated bonds backed by no-income/no-job mortgage loans. Well this article is about a few of the people who worked there and how they are doing. SHE’S UNEMPLOYED AND WON’T GO ON ANY BIG VACATIONS! BECAUSE SHE WON’T ENJOY IT! Tell that to the family in the homeless shelter who couldn’t make their mortgage payments. Tell that to the people working two jobs just to make rent. Tell that to almost ANYONE in the current economic environment and see how much sympathy you get. This article makes me wonder why the New York Times is considered a ‘liberal’ paper. My favorite line from the Emmy’s? 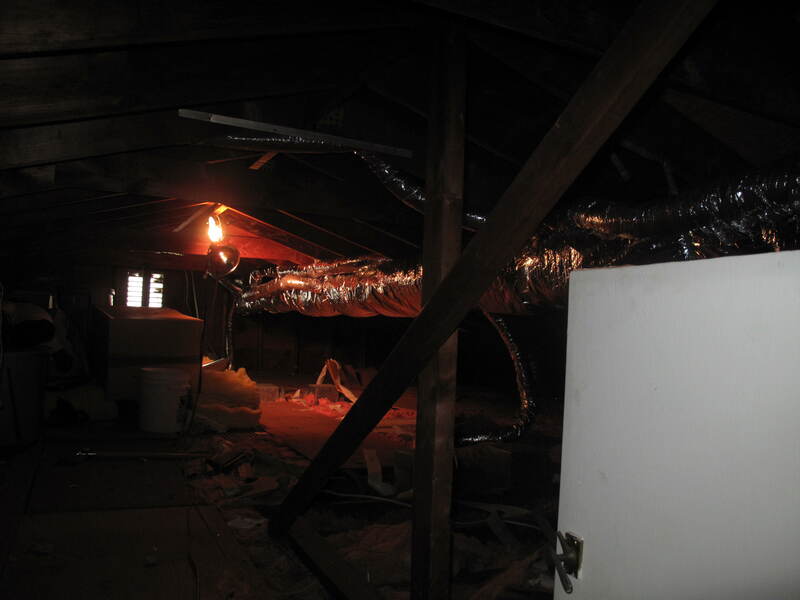 In order to get the secured loan for a whole house energy improvement we needed to have a whole house energy audit. 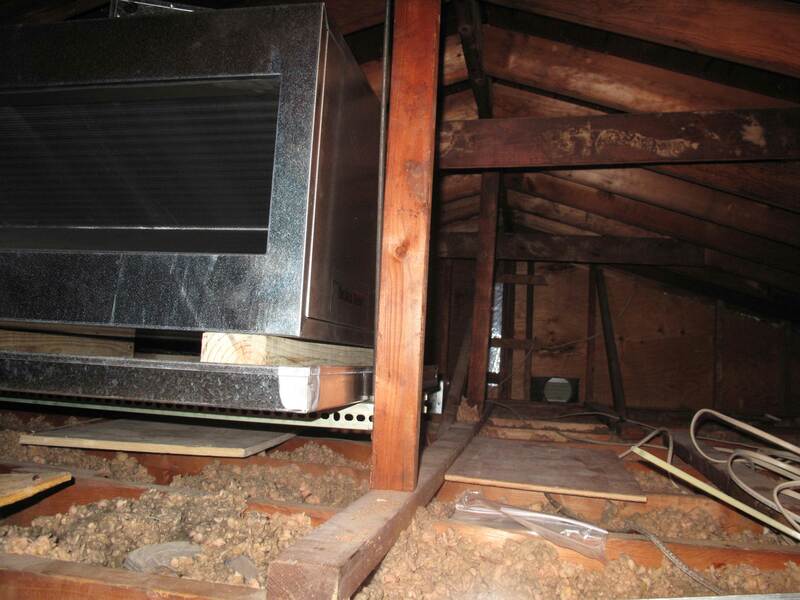 This is a bit more intensive than your normal home inspection. You know, the one that lasted about an hour when you bought your house and missed that huge hole in the roof. This audit involved ~5 hours of work by one incredibly knowledgeable gentleman from Domain Energy Performance, LLC. He measured most surfaces in our house and performed a bunch of tests. Hell, he even had a thermal imaging camera! The part that took the most time and energy was the blower door test. Basically he depressurized the house and used some fancy computer software to tell how much air was sucking into the house. I just thought it was interesting to walk around the house and feel the drafts. I’ve actually caulked up a few of the gaps already. It was cool! About a week later he came back with a detailed report on the house and improvements that could be accomplished. 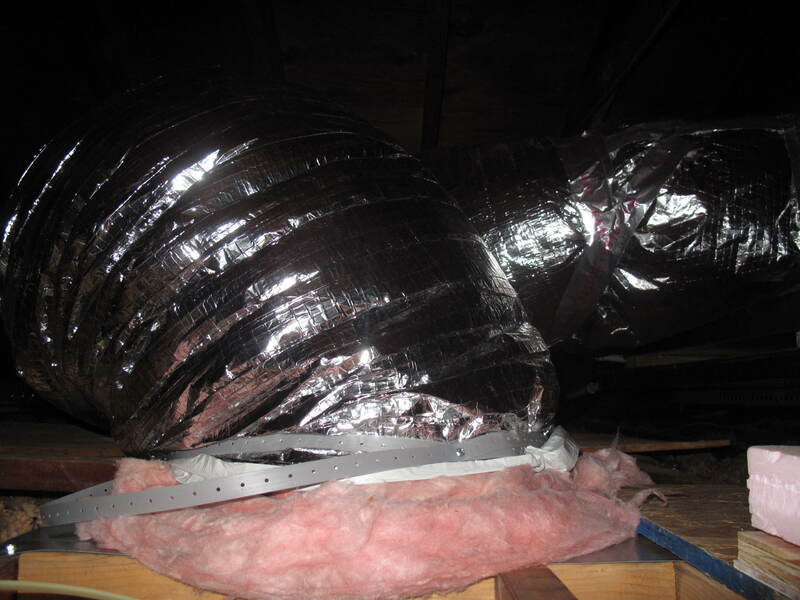 Among the suggestions were to put more insulation in the attic and crawlspace, use more CFLs, and seal gaps around the edges of wall plates and headers (inside the walls). All of that is doable, although mostly by contractors. There were other suggestions as well but I am too lazy to find the report at this moment. What didn’t surprise us was that he wasn’t big on geothermal’s ROI (Return on Investment). He telegraphed that early on and the results just backed up his opinion. Overall it will take ~15 years to pay back the total $35k investment just based on the savings of using geothermal. That’s much better than any solar indication I’ve seen (usually 50 years on a $50k investment) but still quite a while for ROI. Luckily we are planning on staying here for quite a while. Our current system is at least 15 years old and will need to be replaced in the next few years. The loan rate is astoundingly low and the chances the loan option will disappear are high (PA budget crisis to blame). The additional updates that go with the geothermal (duct work, secondary water heater, better zoning) would cost considerably more later on. The tax credits (30% federal and potentially 15% PA) exist now and who knows how long they will last. All in all it is the right time for us to make this step. Now, if we can just get the loan company to sign off on the loan….